Do you suffer from chronic pain? If so, there’s good news for you. CBD can help a great deal with your pain. Read on to learn 10 CBD benefits for pain relief. Are you looking for a permanent solution to your chronic pain? Physical pain of all kinds can be debilitating. Whether you suffer from arthritis, neck tension, or an autoimmune disease, you may sometimes feel that you can never escape pain. Many individuals simply can’t find a remedy that really works. Others don’t want to rely on pharmaceuticals, or can’t afford to do so. Luckily, there is an answer for you. Cannabidiol (CBD) offers an amazing solution to people looking for true pain relief. When you take this remedy for pain relief, you aren’t just alleviating pain. You’re taking advantage of many CBD benefits that can positively impact the rest of your life. Our muscles bind to our skeletal system and are responsible for our movement, strength, and agility. When muscle fibers lack the nutrients they need or store tension, this can lead to spasms. Individuals with multiple sclerosis (MS) suffer from high muscle spasticity. But athletes and other people with various types of chronic pain may also experience muscle spasms. Athletes can experience built-up lactic acid in their muscles as a result of exertion. This acid build-up can lead to sensations of pain and stiffness. Muscle spasms, tension, and stiffness can prevent you from participating in the activities that you enjoy. It can also limit mobility and interrupt sleep. One of the most important CBD benefits is its ability to reduce muscle spasms and tension. CBD is one of two dominant chemical compounds in the cannabis plant. When ingested, it works directly with the nervous system to intercept transmission of pain. It also targets the endocannabinoid system, which is responsible for managing sleep patterns, mood, appetite, and more. When CBD engages with this system, it eases muscle tension and induces feelings of calm in the body. Sleep really is the key to all forms of healing. If you suffer from chronic pain, it can be difficult to get the sleep you need. Proper sleep enables your body to repair tissues, build blood cells, and process the day. CBD benefits include helping you get the sleep that you deserve. This is because CBD interacts with your endocannabinoid system to regulate sleeping patterns effectively. It can also ensure that you get more consistent sleep, eliminating intermittent sleeping spells. Because it reduces muscle pain and relaxes the body, you’ll enjoy the added benefit of experiencing sleep without pain. Anxiety is a powerful component of emotional and physical pain. It can come in all shapes and sizes, and can even lead to anxiety disorders in certain individuals. Anxiety can negatively impact social interactions, sleeping patterns, weight management, and mood. It can make feelings of physical pain even worse. It is possible to take medication for anxiety. But sometimes the side effects outweigh the benefits. In many cases, anxiety medication simply isn’t effective. Medical cannabis can help. Of the many CBD benefits out there, CBD’s ability to reduce anxiety is at the top of the list. CBD acts like an ambassador to your nervous system, managing neuroresponses and regulating mood. It can even trigger the release of dopamine in the brain, the chemical responsible for feelings of pleasure and uninhibitedness. Regular dosage of CBD can ensure that you stay on top of your anxiety management. Depression can be crippling, especially if it comes about as a result of physical pain and disease. Many people who suffer from debilitating diseases like cancer or MS struggle with depression. When it comes to CBD benefits, depression management is highly valuable. Depression can be hard to treat with regular pharmaceuticals, and it often requires a treatment plan that incorporates psychological therapy. CBD’s ability to work with your nervous system and manage mood means it is the champion of depression management. By monitoring your mood, CBD can reinvigorate you and help guide your thoughts in a positive direction. It can also assist with sleep management, which is key for individuals with depression who often have sleeping problems. 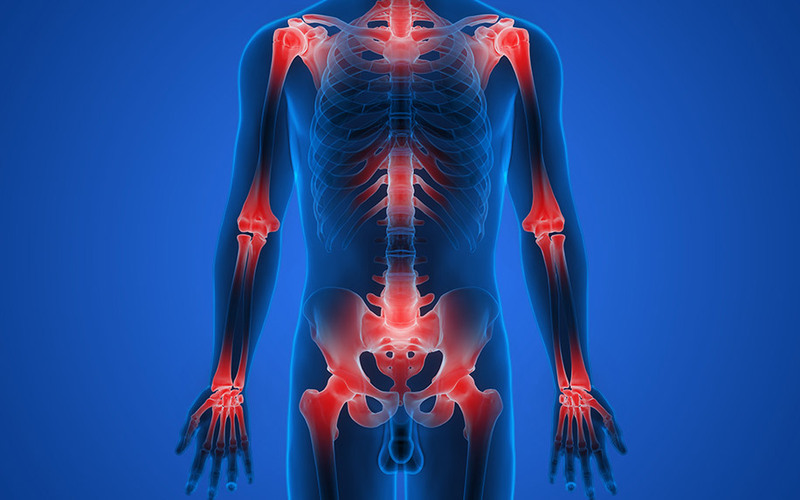 Inflammation is a leading cause of physical pain. Muscle tissues become inflamed due to bruising, infection, and acute wounding. If you don’t find an immediate solution to inflammation, swelling can actually lead to permanent tissue damage and/or loss. In many cases, people aren’t aware of the severity of the inflammation and end up acting on it too late. CBD benefits include anti-inflammatory assistance. Taking a healthy dosage of CBD means taking advantage of its natural anti-inflammatory properties and preventing tissue damage. What’s more, you won’t encounter any side effects as a result. Many anti-inflammatory medications that are offered over-the-counter can have a lasting negative impact on the digestive tract and kidneys. Drug addiction is crippling, largely because of the pain brought about by withdrawals. Opiate addiction, in particular, is becoming a crisis because withdrawal symptoms are so painful and often deadly. Opiate withdrawal symptoms include tremors, nausea, abdominal pain, headaches, and sweating. It often leads to higher cravings for opioids themselves, reinvigorating the cycle of addiction. Studies are starting to investigate one of the most surprising CBD benefits: its capacity to help people navigate withdrawal symptoms better and break out of addiction. Because CBD can help with all of these withdrawal symptoms and more, it can play a huge role in helping people detox properly from drugs. If you are struggling with the pain of addiction, CBD could be your solution. Pharmaceuticals exist for a reason. They’re there to help you manage pain. But a lot of people don’t feel comfortable using a ton of pharmaceuticals in order to get pain relief. This could be for a variety of reasons. Some individuals are afraid of the risk regular usage of pharmaceuticals poses. The opioid crisis, for example, has a lot to do with addictions that have come about due to prescription drug use. If you want to get the pain relief you crave without having to rely on pharmaceuticals, CBD is your answer. CBD is non-addictive, and what’s more, it’s perfectly natural. You can rest assured that taking CBD regularly won’t develop an unhealthy reliance on medication. We do recommend that you consult a medical cannabis doctor in order to get professional medical advice on dosage and treatment plans. You can find a doctor near you and start taking advantage of CBD benefits today. Start by using our directory. We’ve got you covered. CBD does come from the cannabis plant. It is a significant chemical compound that is responsible for a lot of the side effects people crave from smoking or ingesting weed. These include elevated mood, assisted sleep, feelings of calm and relaxation, and pain relief. However, CBD isn’t the only chemical in cannabis. THC is another chemical compound in the cannabis plant that is responsible for psychoactivity in the brain–not CBD. So CBD won’t make you high. But it will relieve your pain, no matter what kind you are experiencing. 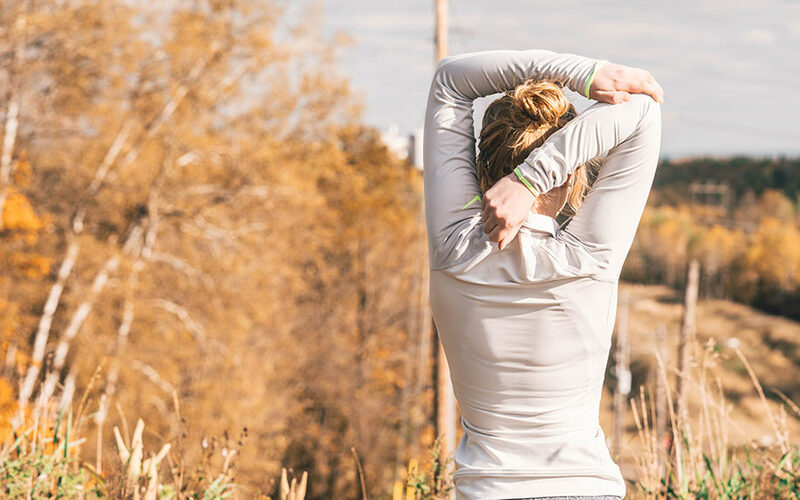 CBD benefits aren’t just about muscular pain. They also include digestive management. Abdominal pain, acid reflux, and general digestive problems don’t have to get the best of you. If you’re sick of tossing back antacids all the time without any real impact, try out CBD. As we mentioned above, CBD works hand in hand with your endocannabinoid system. Your body actually already produces endocannabinoids. CBD simply helps your body release more. Specifically, it can stimulate the release of hormones and enzymes that can aid in digestion. As a result, you’ll have a happier gut, better bowel movements, and alleviated abdominal pain. A lot of people acquire Post Traumatic Stress Disorder (PTSD) as a result of a serious trauma, such as an assault, abuse, or war encounter. PTSD can impact so many parts of your life, including relationships, sleep, mood, and physical health. Symptoms can include states of agitation, inability to sleep, flashbacks, digestive issues, depression, anxiety, and irritability. It can be tough finding remedies for symptoms of PTSD, especially because they are often unpredictable. CBD benefits your physical and emotional well-being. In this sense, the right dosage can alleviate PTSD symptoms and help you experience a calmer lifestyle. CBD helps users manage anxiety and improves sleeping patterns. It can also influence the nervous system in order to reduce agitation and regulate mood. No one should experience a life of pain without relief. There is a solution when it comes to effective pain management. CBD offers pain relief and more, helping individuals manage anxiety, symptoms of depression, and PTSD. It also directly targets muscle fibers and inflammation to ease tension and prevent further injury. What’s more, it doesn’t make users high. This is one of the most notable CBD benefits out there. If you’re ready to take advantage of these CBD benefits, then start your journey today. At Cannabis MD, we are your resource for everything CBD related.